White. 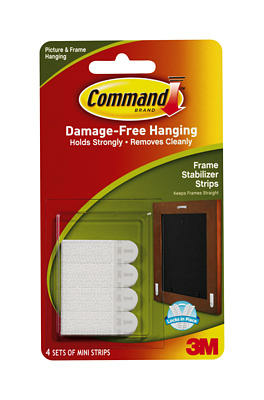 Damage-Free Hanging. Holds strongly. Removes cleanly. No nail holes.